Fortress Sellyfak has joined the list of local engineering service companies, poised to take advantage of the growing upstream hydrocarbon industry in Ghana. The country is on course of producing in excess of 200,000Barrels of Oil Per day in 2019, with close to 200Million standard cubic feet of gas per day, three times the import of gas from Nigeria. 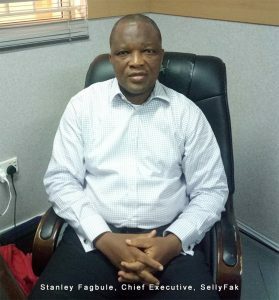 “Fortress-Sellyfak is a joint venture company specialized in Asset Integrity Maintenance, Fabrication & Manufacturing and Equipment Rental in the Ghana Oil & Gas market”, the company says on its website. “Our cutting-edge technologies, inspiring workplace and ‘’can do’’ attitude endear our clients and attract the industry’s leading innovators”, it adds. Ghana has witnessed three FPSOs commissioned on the three producing properties the 11 years since the first major oil discovery was made. A fourth FPSO is expected to be installed between 2022 and 2023 when Aker Energy commissions the Pecan Field. Field optimisation, asset maintenance and field development opportunities make Ghana a very attractive place for this new company. The Ministry of Mines and Hydrocarbons of Equatorial Guinea has mandated all petroleum operators including but not limited to Noble Energy, Exxon Mobil, Kosmos Energy, Trident, Marathon Oil Corporation and other operators to cancel all contracts with Canadian-based CHC Helicopters, due to noncompliance of Equatorial Guinea’s national content regulations. Simbi Wabote, the former Shell Nigeria Director who is now Executive Secretary of the Nigerian Content Development Monitoring Board (NCDMB), has announced the takeoff of a forensic audit of remittances that are due the board from all companies governed by the act of its establishment. He said the board has engaged the country’s judicial sector on how the local content law works with regards to such remittances, and would take measures to ensure that operators who participate in its $200Million local content fund do not end up abusing the process and subsequently deflating the fund. 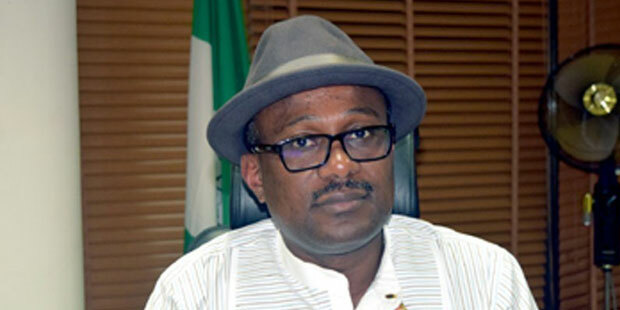 In his presentation at the Nigeria Oil and Gas (NOG) Conference in Abuja, Wabote said the NCDMB had concluded plans to hand over to the Economic and Financial Crimes Commission (EFCC) and Independent Corrupt Practices and Other Related Offences Commission (ICPC) any operator who failed to remit what was due to it as requested by the local content law. “We were told by the agencies responsible for financial crimes that not remitting government fund in itself is a financial crime as it is contained in their acts, and as such, when we carry out this forensic audits, if we discover any breach of the processes, of course, we will hand over such to the agencies responsible to go after companies that want to sabotage the economy. The EFCC and ICPC will be responsible to go after such people who decides that they will not remit what is due government in terms of law,” he said. 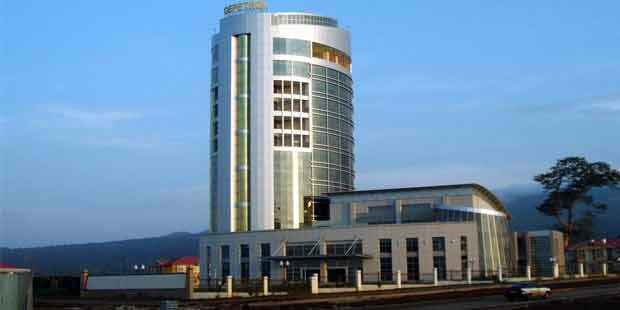 “That sector is worth $400Million”, says Stanley Fagbule, the company’s CEO. “And these are conservative estimates”. Of this volume, it would seem that only about 30% goes to truly Nigerian indigenous companies, Fagbule indicates. No one, it seems, is more excited about Local Content Opportunities in Africa’s Oil Industry than Elly Karuhanga(pictured left, above). A founding partner at Uganda’s top law firm, Kampala Associated Advocates, the serial entrepreneur has stayed on the message for the last three years. Some $20Billion will be spent in Uganda over a period of less than five years.That’s an incredible amount of money to be spent in a short amount of time. The percentage of upstream oil and gas contracts awarded to Ugandan companies has leaped from 17% in 2009 to 36% in 2016, according to the country’s ministry of energy and minerals. 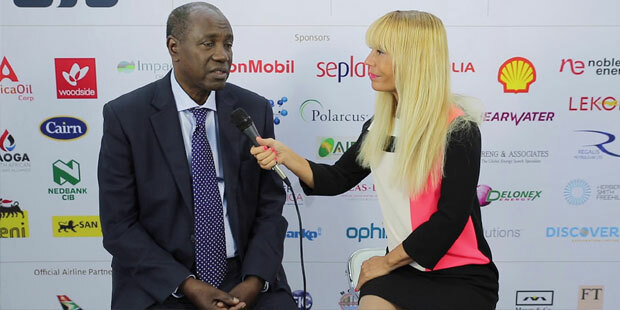 “Some progress is being made”, Ibrahim Kasita, the spokesperson for the Ministry, told an oil and gas Local Content Conference in Kampala. Mr. Kasita said that more than 1,000 local enterprises have been able to provide services such as logistics, transport and medical services. Oil was found in commercial quantities in Uganda in 2006. But activities that should lead to delivery of crude oil into a local refinery as well as export tankers have dragged. It is expected, however, that final investment decision will be made on the development plan for the entire Albert basin by the 4th quarter of 2017. First oil, then, would be expected by early 2021, as a 1,444km pipeline will have to be constructed, 500 wells are estimated to be drilled in the next 3-5 years, two central processing facilities will be installed and maintained, in-field (feeder) pipelines will be constructed, there will be oilfield crude storage tanks/facilities, waste management and treatment and logistical services. Midstream Storage) Act were passed in 2013. The Public Finance Management (Amendment) Act, which handles petroleum revenue management, was passed in 2015. 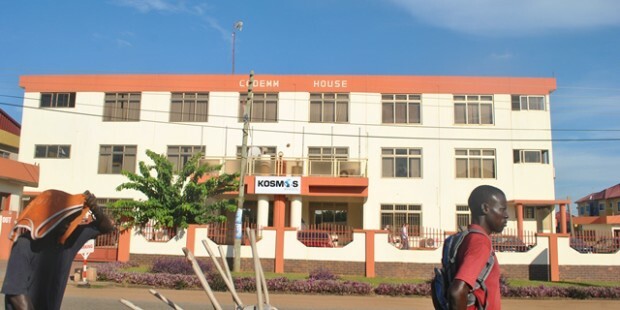 Regulations on operations, Health, Safety and Environment (HSE), National Content, Metering and Midstream storage were all promulgated between 2015 and 2016.
allowable, the government finally issued production licenses for nine oil fields in the Albertine Graben, Uganda’s only prospective basin. The government has also set up and operationalised the Ugandan National Oil Company, the Petroleum Authority of Uganda and Directorate of Petroleum. 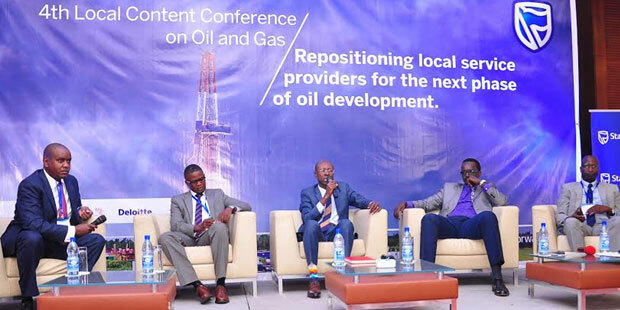 Kasita told the conference that National Local Content regulations are firmly in place in Uganda and embedded within the Oil and Gas Policy, in the Production Sharing Agreements. “They are also in the up-stream and mid-stream laws that require oil firms to employ Ugandans and have ring-fenced certain activities for local service companies,” he explained. 121 exploration and appraisal wells have been drilled in the Albertine Graben to date, including 39 exploration wells and 82 appraisal wells.106 wells encountered Hydrocarbons. Available data from Ghana’s Petroleum Commission, the regulatory agency, shows that the oil and gas sector had provided direct high quality jobs for more than 5,000 Ghanaians as at third quarter 2015. 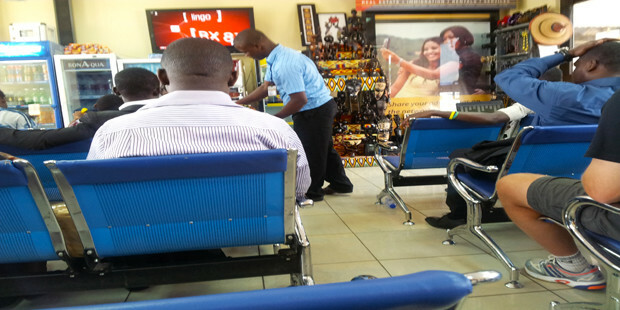 “The data further shows that between 2010 and third quarter 2015, the value of contracts for services, awarded to Ghanaians amounted to over $1 billion (out of a total of $6.3 billion)”, according to Alex Mould, acting Chief Executive of the state owned firm, Ghana National Petroleum Corporation GNPC. “GNPC’s ultimate aim is to get Ghanaians to own a part of the expanding oil and gas industry and domesticate a significant amount of the revenue generated by the sector”, Mr. Mould explained at a lecture: Creating Shared Value, which he gave at the 85th anniversary dinner of the Accra Academy. “When the oil and gas industry is successful in promoting local content and local participation, the industry also benefits from reduced costs, reduced taxes and import logistics, and from being closer to our suppliers”, Mould explained. “This is a true win-win scenario and a clear example of creating shared value”. Mould said that the GNPC, through its partnership with international oil companies operating oilfields in Ghana, has used commercial rationale to exact more value from its partners in the area of local content.“So you have Ghanaian companies like Seaweld, Belmet, Harlequin, and Orsam among others, that are able to do fabrication of critical parts of offshore infrastructure. These Ghanaian companies supply our industry Module Stools, Jumpers, Suction Piles, Sleepers, Risers, Manifolds, and Mud Mats. And you have Zeal Environmental, Zoil, and OMNI Energy handling the industry’s waste management. By giving these Ghanaian companies the opportunity and supporting them, the industry gains long term as the companies develop. And by this, we will be creating shared value”. UK based SURF contractor Ceona, has entered into a significant Joint Venture (JV) with Seaweld Engineering which will act as a strategic partner for offshore deepwater construction projects in Ghana. 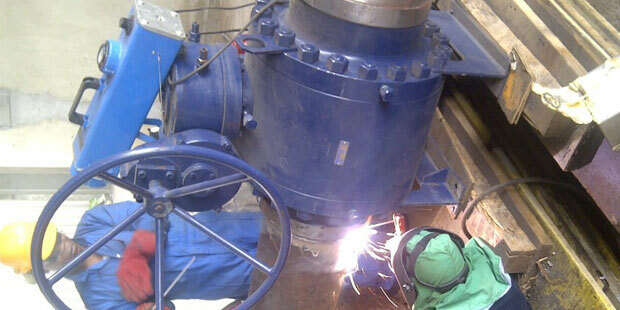 The British company credits itself with ‘heavy subsea construction capabilities’. Work at the site has started on the fabrication of nine anchor piles for Ghana’s second floating production and storage (FPSO) vessel, which will start producing oil from the Tweneboa, Enyenra and Ntomme (TEN) fields in mid-2016. 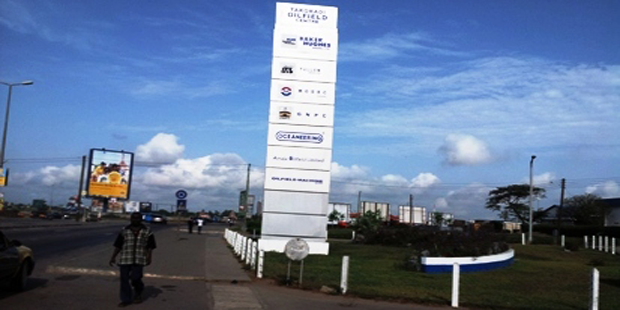 The fabrication is underway in a new facility constructed by Tullow Oil in Sekondi in the country’s Western Region. The facility is built on a land leased by the Ghanaian Navy. 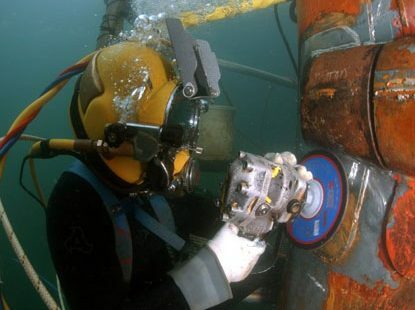 Following the completion of the anchor piles in April 2015, the facility will be used to fabricate jumper spools for the TEN Project, which will connect subsea production equipment on the seabed. A second new fabrication yard, also commissioned to fabricate components for the TEN Project, will soon open in Takoradi port. Being built by Subsea7, this facility will be used to fabricate anchor piles for subsea manifolds. Working in collaboration with the Petroleum Commission, the TEN Project is committed to maximising the amount of work undertaken in Ghana. 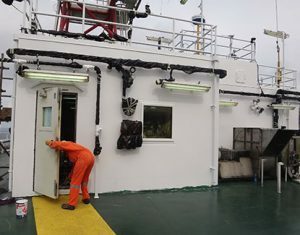 Earlier this year, module support stools for the FPSO were fabricated by Seaweld Engineering Ltd and Orsam Ltd in Tema and Takoradi, subsea mud mats are currently being fabricated by Harlequin International Ghana Ltd and Accra-based Hydra Offshore Group is supplying engineering services to the project. First oil from the TEN fields is scheduled for mid-2016, and the nominal production capacity of the FPSO is 80,000 barrels of oil per day. Ghana’s Petroleum Commission has empowered the country’s home grown insurance companies to gain a significant share of the upstream petroleum business.